One of the most enduring staples at a barbecue or picnic is potato salad. I have always loved it! When I was a kid, we sold tubs of it at our family deli. And we got to have it whenever we wanted. It was basically peeled cooked potatoes and mayonnaise – maybe there were some very faint shreds of carrot – but there was a tang and texture that appealed to me. As time has gone on, it is less appetizing to me. The mayo is the star and the potato seems to simply be the vehicle to get the mayo into your face. I want the potato to shine! And why not add some more flavor to make it sing! You can put this together in no time. The finish of the feta completes the deliciousness. The best part about this potato salad is that you can taste all the ingredients yet they complement each other perfectly. Each bite is balanced and bright! The textures all work so wonderfully together. The flavor packs a punch. Yum!! Serve it with whatever you like! It’s very versatile and pleases all the crowds I’ve presented it to. The first bite gets comments of it being good. The second bite seems to stir up more effusive praise. Oh yeah… potatopalooza! Add the potatoes and some salt to a pot of water. Bring to a boil, lower to medium heat, and cook for about 10-15 minutes or until tender. Drain and cool to room temperature. Place potatoes in a bowl. Add onion, parsley, salt, pepper, oil, and lemon juice. Toss until well coated. HAd a great time with your potato roses. 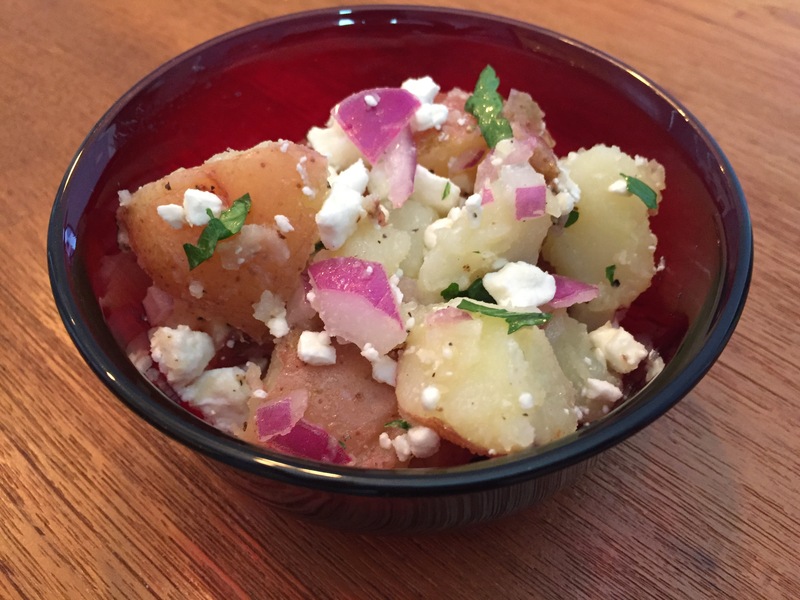 Trying your Greek potato salad for a wedding Rehearsal dinner BBQ. 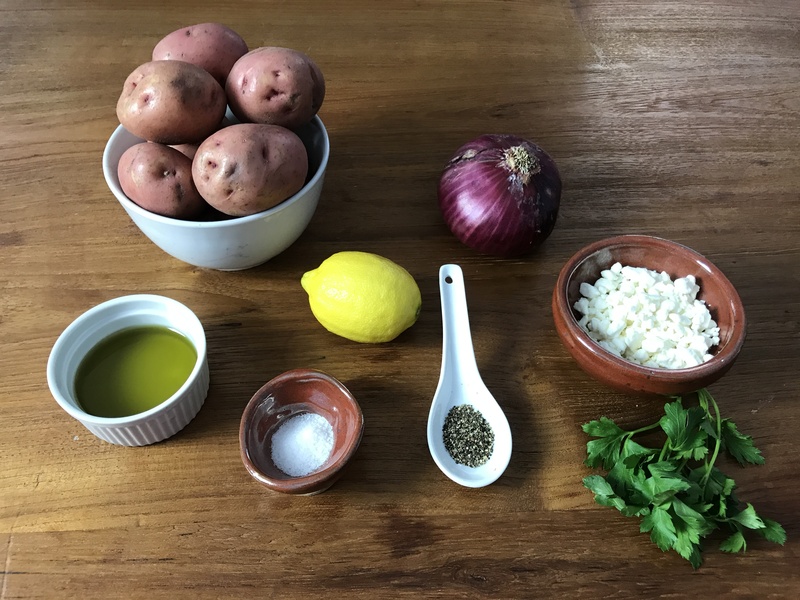 ANy other ideas for a non dairy, vegetarian potato salad ? 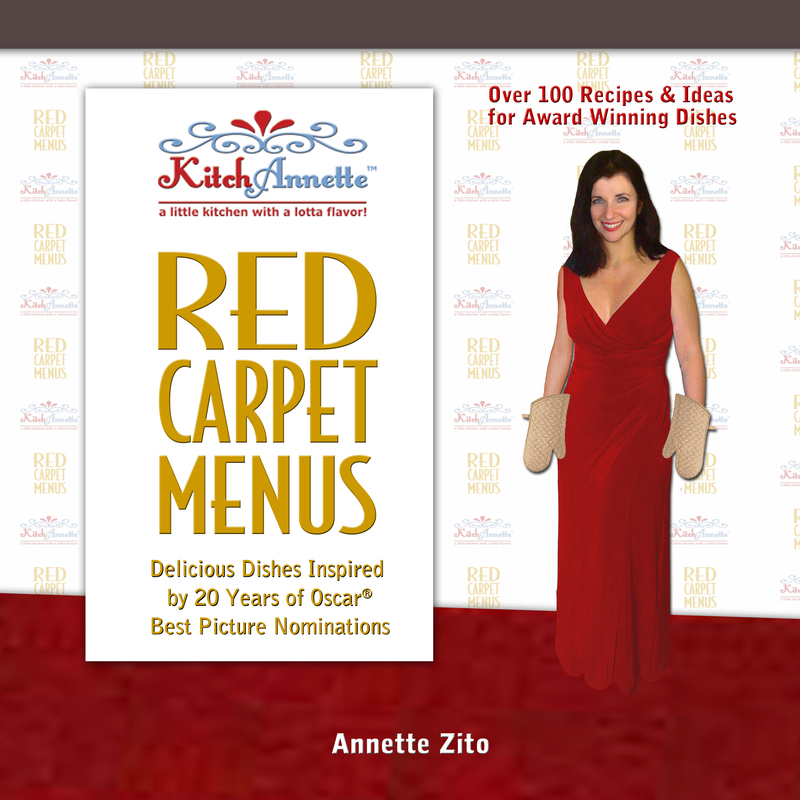 Keep ’em coming Annette- Love it ! Hey there! I’m SO GLAD!!!! You can shake up this recipe by using different oils and flavors. Try honey dijon vinaigrette with sliced seedless red grapes, celery… hmmm… really you can’t go wrong pairing any yummy normal “salad thing” with the potatoes. You can even shake up the taters you choose! Keep me posted on what you do! Thanks!! « An EXPLOSION of Flavor! Fourth of July Stuffed Firecracker Burgers!